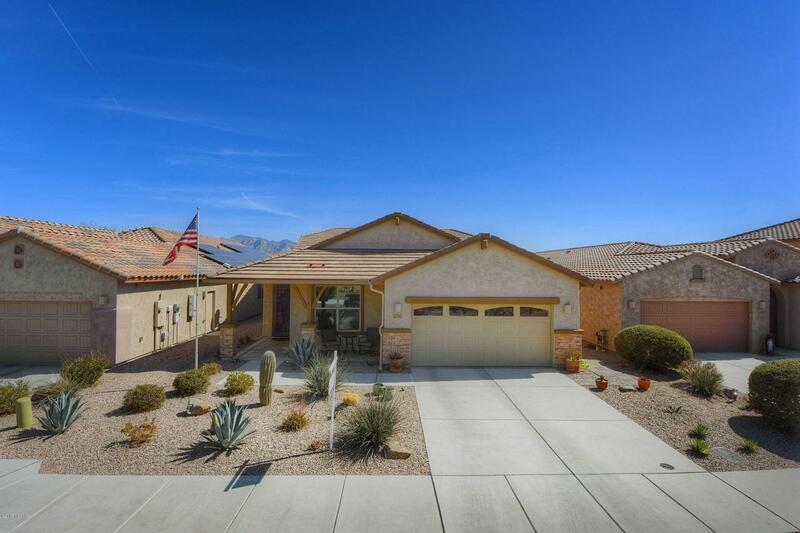 Meticulously maintained home with numerous upgrades and options. 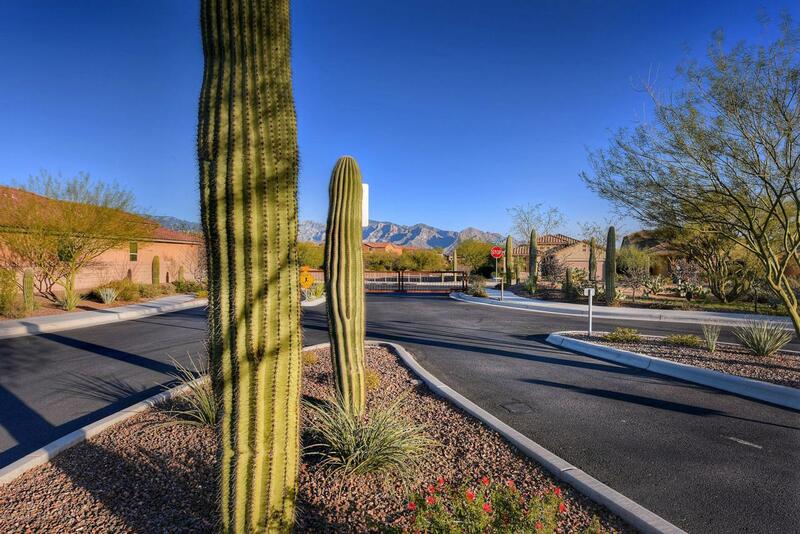 Looking for single story home in a gated neighborhood with incredible kitchen and all the options... look no further. Kitchen with granite, stainless steel appliances, custom tiled backsplash, large island and breakfast bar. Jack & Jill guest bathroom with granite countertops and large master suite with dual sinks, walk-in closet and separate garden tub & shower. 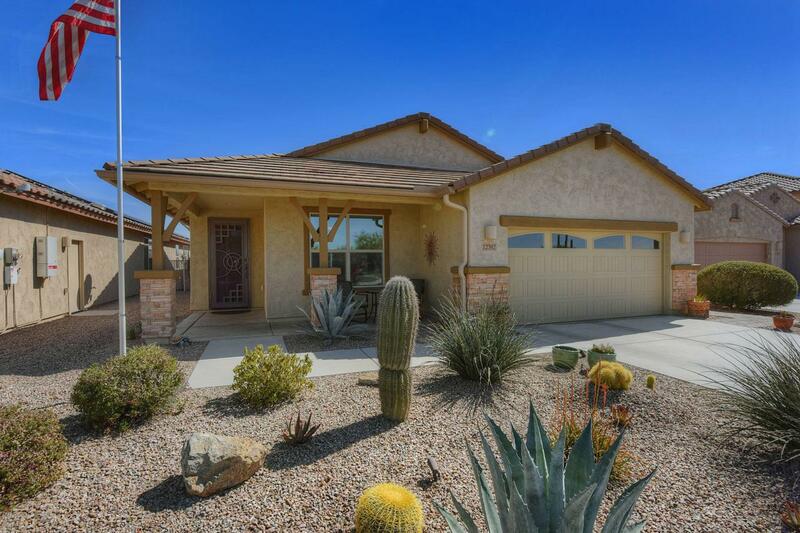 This home has solar, LED lighting, ceiling fans, recently painted interior/exterior, custom rain gutters and downspouts, extended patio with Catalina Mountain views, custom window trim & so much more. Incredibly clean 3-car garage with custom cabinetry, epoxy flooring, extra work space and new door and belt opener. Incredibly clean with recent inspection & no issues.